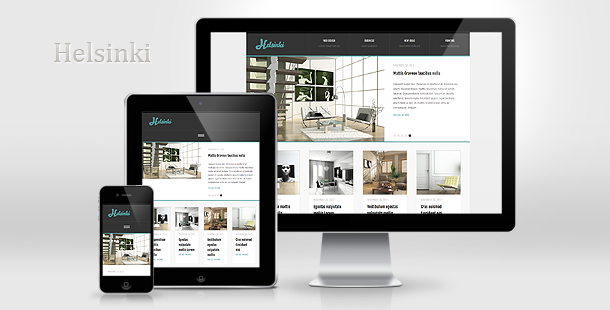 Helsinki is a brand new layout perfect for both personal and business websites. Just like all the themes in our club, this is a fully responsive theme designed for professional web develpers and beginners, who want to ensure their website is displayed properly in all modern devices. Helsinki comes packed with 3 layout options (right sidebar, left sidebar and full width), custom menus, and integration for Gravity Form styles,as well as custom page templates.